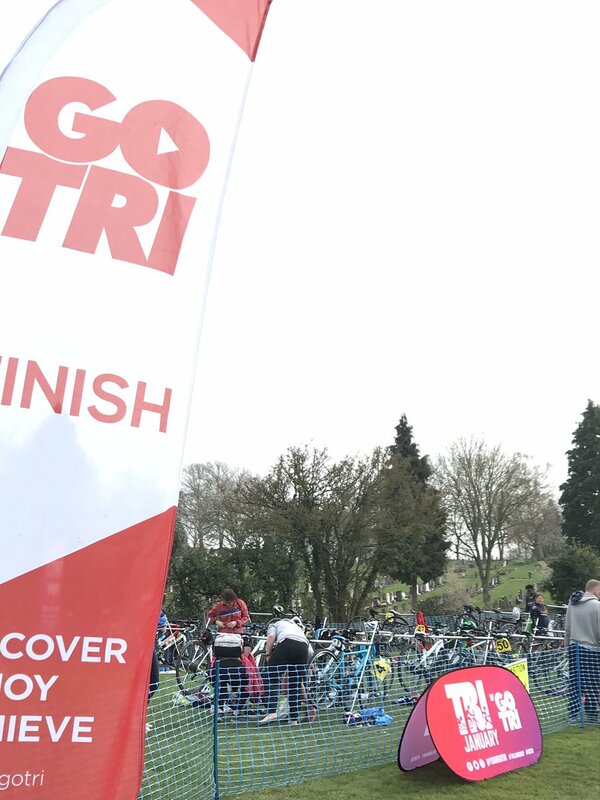 Triathlon Redditch are putting on six Time Trials in 2019 following the success of the events in previous years. If you thought you were too slow for a Time Trial, then our 5 mile Time Trials are for you! We’ll be running these events in the same way as a normal club Time Trial, but with the addition of a briefing for any beginners to explain what is going on and why things are done how they are. Hopefully this will make it easier if you decide to join in at another Club Time Trial. Time Trials are more similar to the bike section of a Triathlon event than a group ride. It doesn’t matter what your fitness level is, whether you’re 22 or 82, male or female. If you can ride 5 miles on a public road then you can ride a time trial. It’s not like a road race. You’ll automatically get your personal best time (PB) in your first time trial. Whatever your time, that’s your target to aim at next time. It doesn’t matter what time anyone else got – first and foremost in a time trial, you’re racing against yourself. We park, meet and sign on, in the location mentioned in the description below. The cost of each event will be £5*, and there is no need to pre-register, just turn up on the evening. Wear whatever you would normally wear for cycling, however a helmet is essential and just bear in mind that you will have to pin a number on your top, so wear something that you don’t mind having pinholes in! Come and Try Beginners focused 5 mile time trial starting at 7pm. There will be a briefing explaining Time Trials and the course at 6:45pm. All welcome. Sign on in the Cookhill/Weethley Layby. Due to a clash with another TT using the same roads we will be joining up with Beacon Roads CC to put on this 9 mile TT. Sign on location to be confirmed. Starts at 7pm. This challenging 9.8 mile time trial will be part of the club championship. Sign on in the Cookhill/Weethley Layby for a 7pm start. If you don’t want to ride (maybe you want to give everyone else a chance!) do turn up to to be a Starter, a Time keeper or a Marshal and help pass on your knowledge to the new riders! We need your help for these events to take place. Please contact Russell and let him know in advance if you know in advance, however all help is welcome! RRPCC run Time Trials throughout the spring and summer on a Tuesday night. You can fin all the course and time details on their website. *the £5 goes towards club registration with CTT (Cycling Time Trials, the UK Time Trial organisation) and any kit we need purchase to help the events run more smoothly.